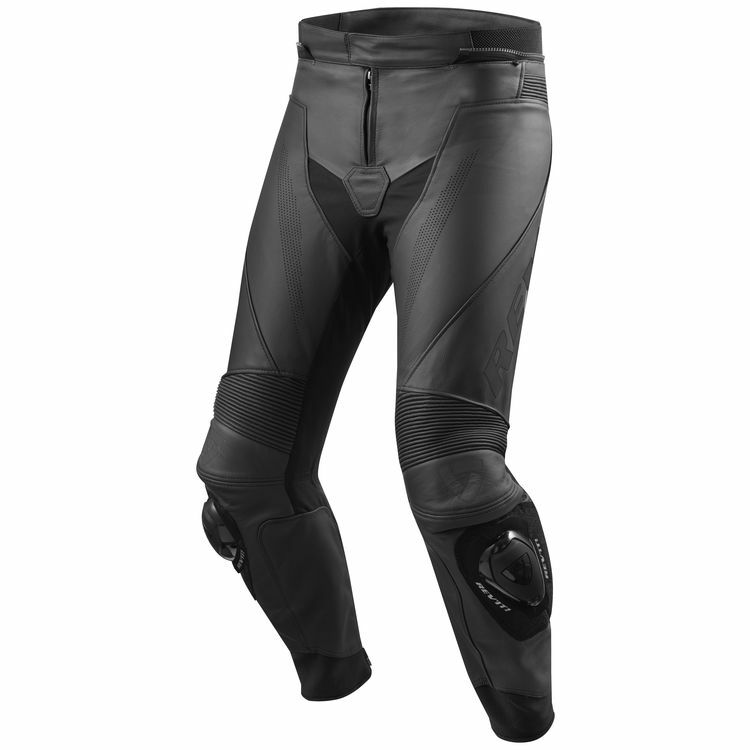 The performance oriented Revit Vertex GT Pants come with the matching short and long zipper found on Rev'it leather jackets to make a high quality top and bottom combination. Monaco Performance cowhide and PWR|shell 500D stretch copy the materials in the matching jacket so you can be draped in top of the line protection from head to toe. Dual comp knee sliders and SeeFlex level 2 CE armor keep your knobby knees intact while SeeSmart CE level 1 armor hugs your hips. Revzilla Team, do you have plans to review these pants?